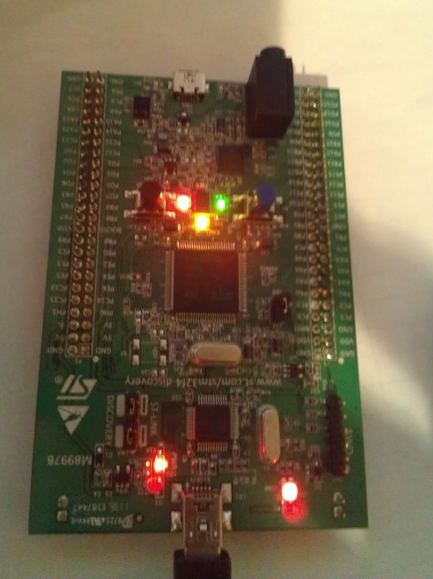 Some months ago STMicroelectronics gave out free STM32F4 Discovery boards. I was one of those few lucky (actually almost everyone got it) to get a free board. 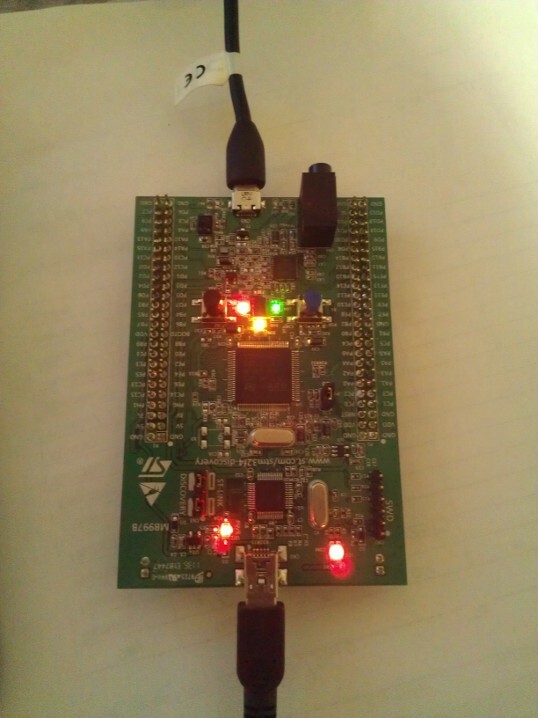 Last semester I used the board for my class project (Real Time and Embedded Operating Systems) along with Keil. I also have a netduino board which is my favourite of all dev boards I have because I can use Visual Studio and C#. I know the limitations of managed code running on metal because of the CLR’s overhead. But my applications are not real-time signal processing. 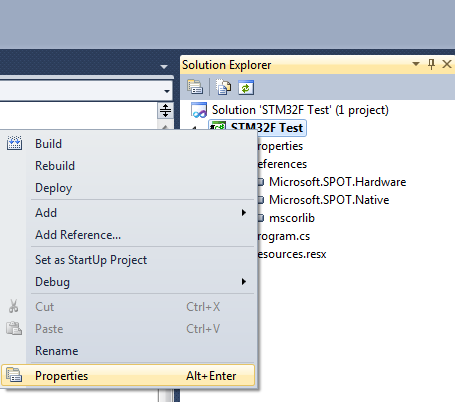 Last week I accidentally bumped into a site http://netmf4stm32.codeplex.com/ and was pleasantly surprised that .NET MicroFramework was ported (or in the process) for STM32 boards. So why not try it? Well, also this time I made sure I document the whole process of doing this along with screenshots. 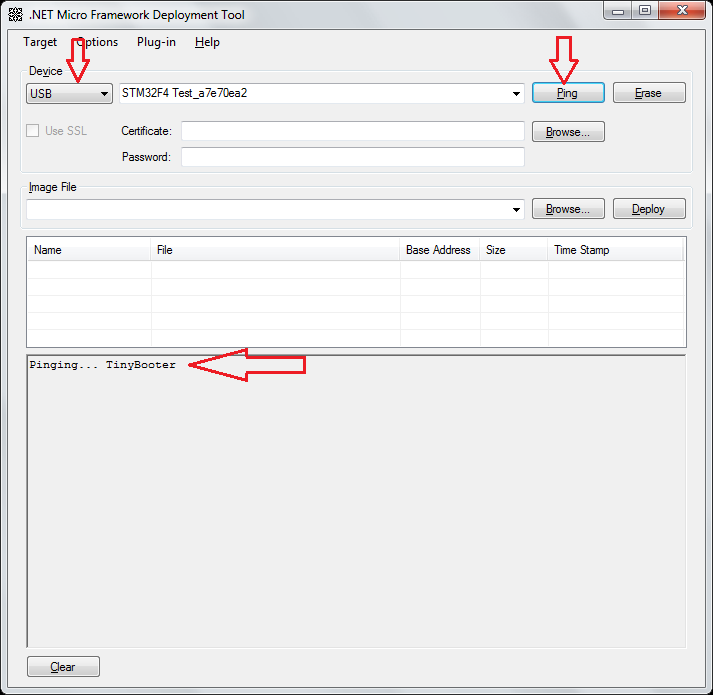 The source of this work is taken from the post http://netmf4stm32.codeplex.com/discussions/400293. 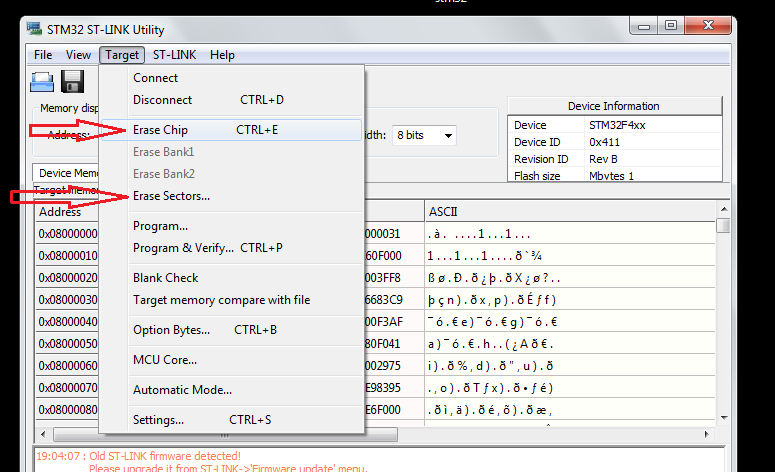 Thanks LouisCPro and the members of http://netmf4stm32.codeplex.com/team/view. 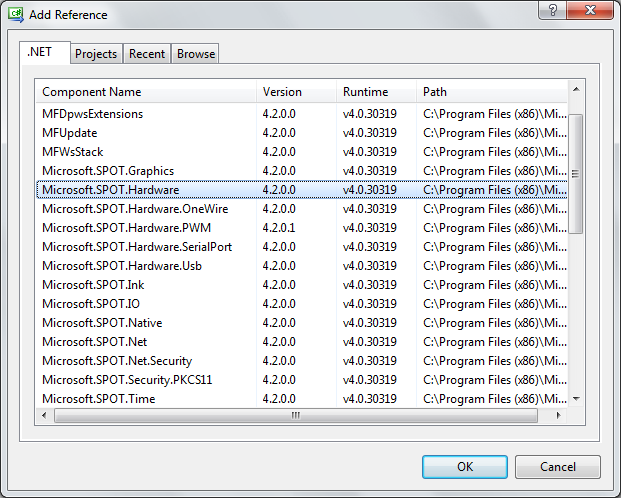 The whole thing took me less than 2 hours (including installing Visual C# Express 2010). Here we go……. 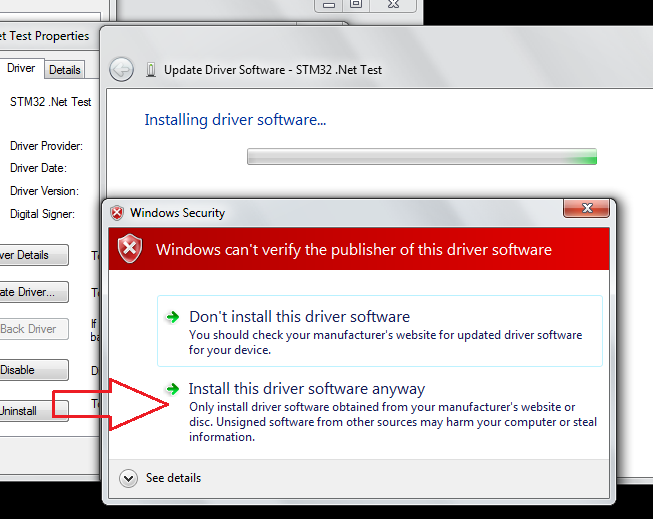 Once you plugged in the board it will start looking for driver. 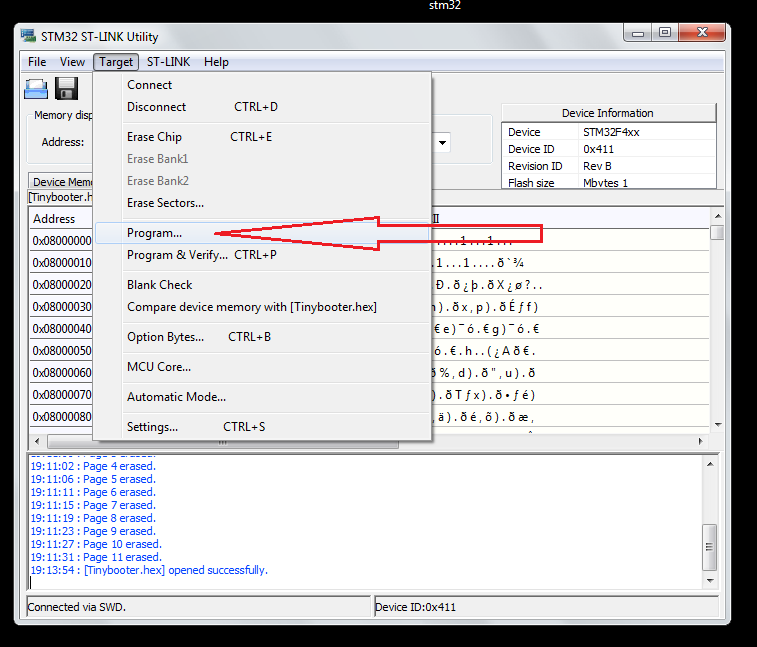 If you have installed the STM32 STLink utility, then it will automatically install the driver. If you missed it, please install it. 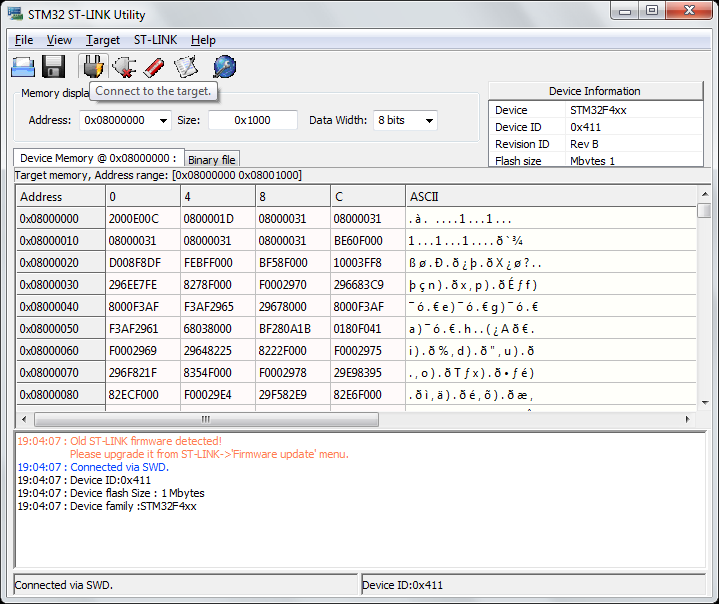 Run the STM32 Utility (usually is located in C:Program Files (x86)STMicroelectronicsSTM32 ST-LINK UtilityST-LINK UtilitySTM32 ST-LINK Utility.exe for default installation). Now the chip is clean. 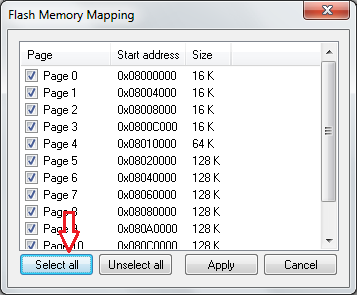 Remember point 4 on the top of the page where you were asked to download 2 zip files? extract them and have them handy (we will be using it). 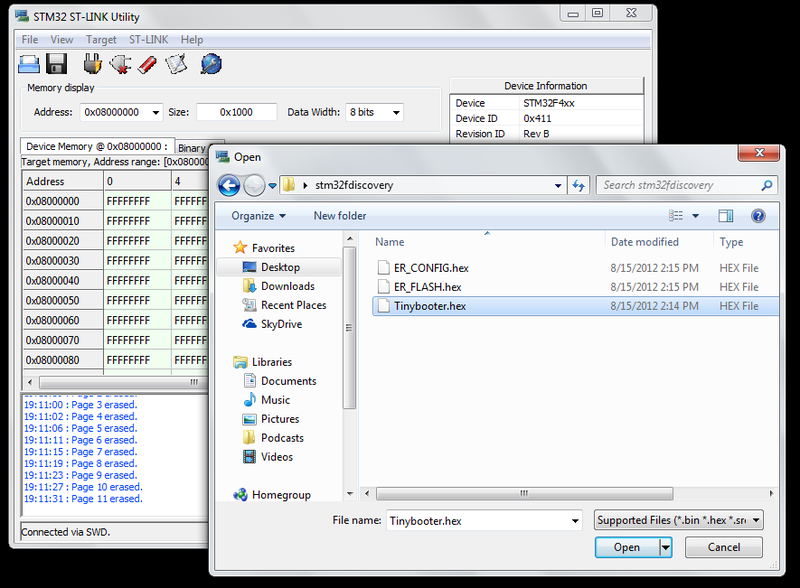 In the stm32f4discovery.zip you will see 3 files: Tinybooter.hex, ER_Flash.hex and ER_Config.hex. 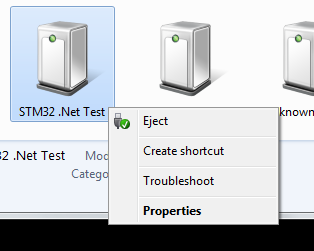 After you have successfully downloaded press reset button on the board (or just remove the usb and plug it in again). After you have uploaded the Tinybooter.hex, the Mini USB will act only as a power supply for our project. After you have reset your board now plug-in the USB Micro USB (the other USB). I used my phone charger cable. Most of the smart phone cables should be Micro USB. 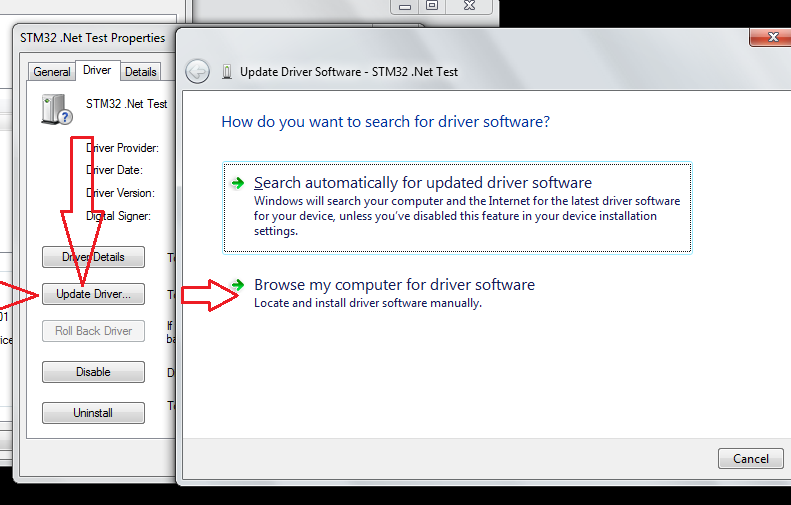 Once you connected the Micro USB, windows will start searching for driver and will fail. 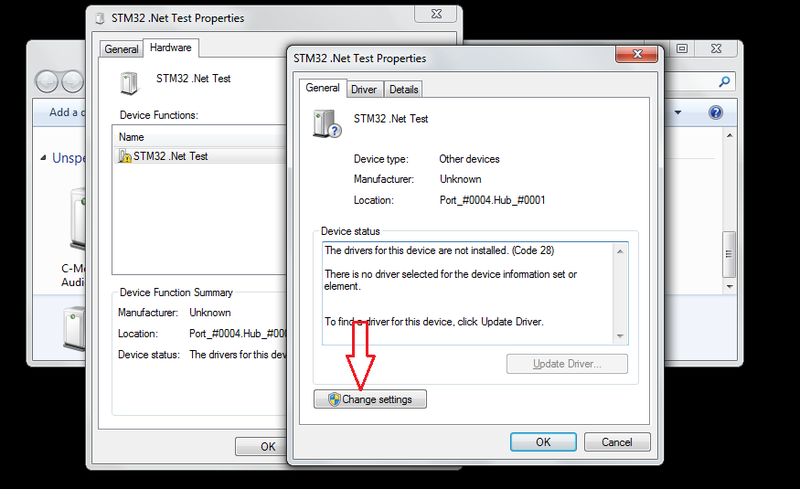 Now we got to install the driver we downloaded from the other zip file named “STM32_WinUSB_drivers_(for_evaluation_purposes_only).zip“. Follow the screen shots give below if you don’t know how. Now the MFDeploy should be able to see this board. 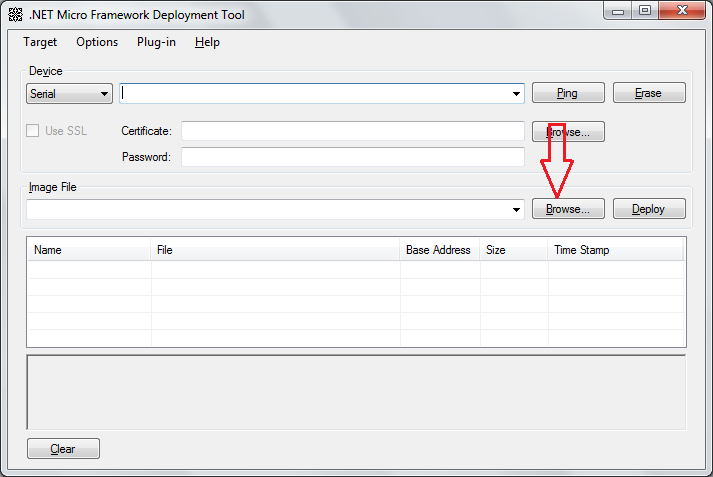 MFDeploy is MicroFramework Deployer (duh). 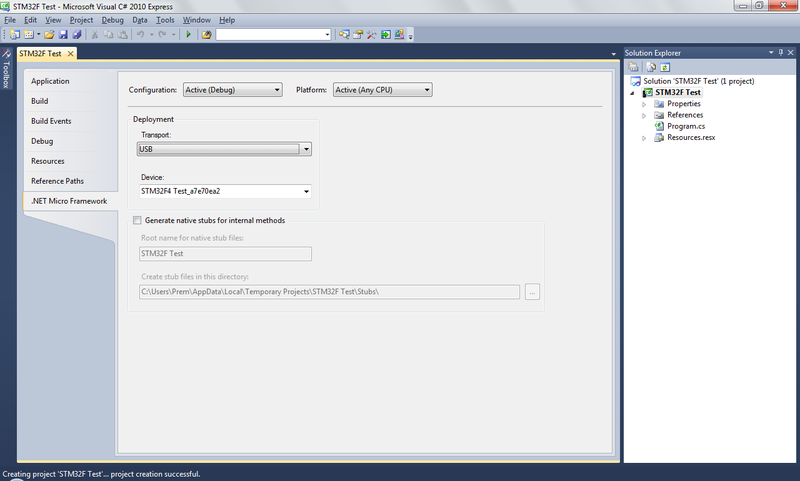 Using this software we’ll install the CLR on which our .net code will run. 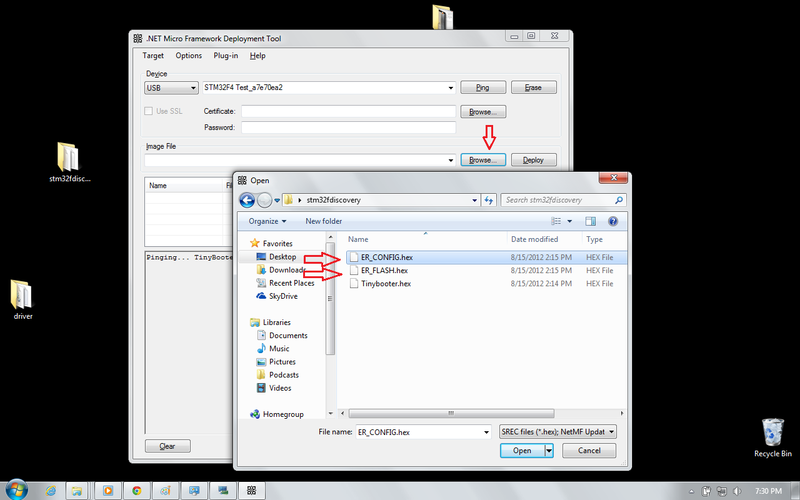 Alright, now launch MFDeploy.exe (you should be able to find it in C:Program Files (x86)Microsoft .NET Micro Frameworkv4.2ToolsMFDeploy.exe) which you should have got when you installed the SDK. 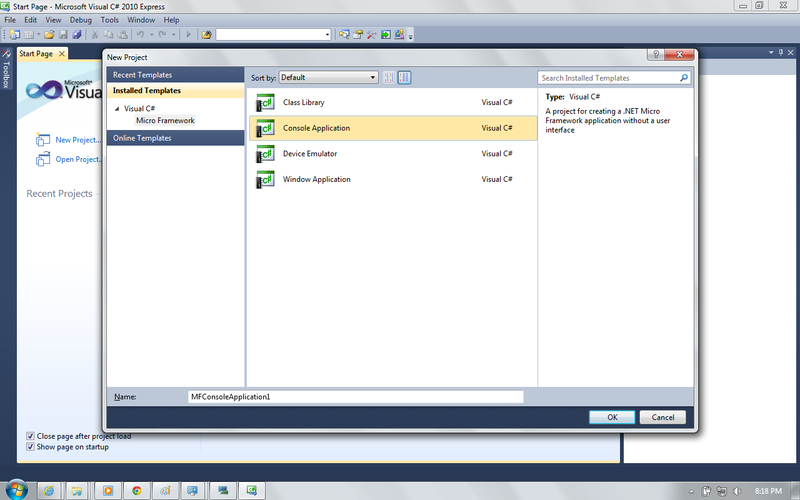 To make sure MFDeploy can see the board do as shown below. Congratulations! You got a .NET Microframework board! Now we need to add hardware class so that we can run a program to blink and LED.